instinct and reason has worked extensively for the travel and tourism sector over its entire history. 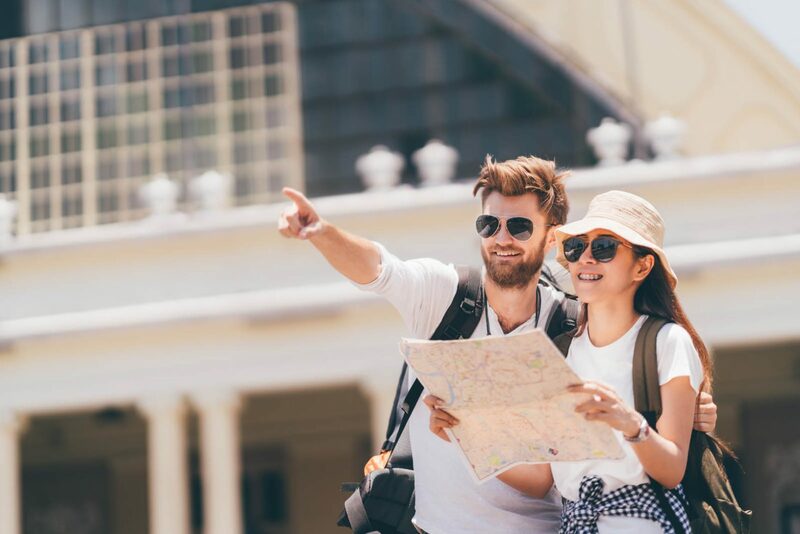 Clients have included Tourism Australia as well as several State based tourism organisations as well as regional organisations and some significant tourism operators. We have conducted close to 100 studies in this sector in the last 16 years, so we know our way around the tourism market! We believe that tracking the bigger picture trends, and interpreting consumer behaviour and needs helps you understand changes in culture, markets and brands so you can target your tourism customers more effectively. For instance, nobody doubts technology’s importance in tourism and how it has influenced and continues to shape, the way we travel – from the chosen destination, to what we do once we’re there, to how we share the destination with friends and family. This affects the way destinations promote themselves, so staying across the trends, and helping you understand what they ‘all mean’ to your actual bottom line, is what we do. Insights, true knowledge and expertise, rooted in rigorous, multi-disciplinary research is our approach. We use lots of qualitative research tools as well as applying our evidence-based tools (choice modelling) to design ‘marketing experiments’ to test different tourism/travel offers, services and products. We have made extensive use of online forums as a way of inviting different stakeholders to collaboratively discuss ideas and test concepts, which can identify the best way to communicate to each other to drive tourism. Our choice models have been used to size the impact of a carbon impost on demand for Australia from international travellers, through to determining whether the optimal marketing approach to New Zealanders should be Brand Australia, a state brand or a specific regional destination. Our work has involved branding, positioning, segmentation, communications development and new product testing. instinct and reason’s travel and tourism research has driven the development of ongoing communications, new product development and marketing strategies, and we can do that for you. We have helped clients understand their customers and make informed decisions that lead to profitable marketing and advertising initiatives. We have assisted with the design of new tourism products such as the Award Winning Three Capes Track (length of walk, type of path, interpretive features and hut requirements), the national walking classification scheme to help walkers decide whether they can walk a particular journey, and the optimal ingredients for an appealing food and wine destination (to name only a few examples of our work).